2015 Readers & Healers will be announced closer to the event! There will be information on each of our readers and healers in the main room (Admiral Ballroom) where you can schedule your sessions with them. The information about each of them will also be on this page as we get it ready. Stay tuned to find out who will be joining us this year! Tricia sees the energy off the physical body (auras) and can detect imbalances which may lead to physical problems. 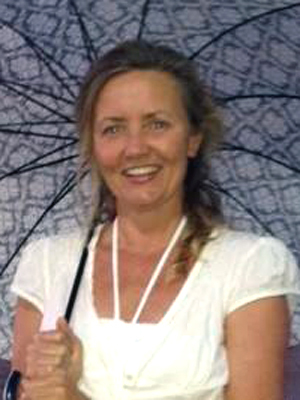 She has completed training in many countries (Japan, Belgium, England) and has worked for years with kahunas in Hawaii. She is an Indian Oneness Blessing Giver (Deeksha), is trained in many forms of healing, including Theta. Renaissance House, LLC "Home to the Arts for Healing & Well-BEing"
Kate is a Registered Certified Professional Bowenwork Practitioner, Licensed Massage Practitioner, and has a BA emphasis in dance/movement. As a hands-on therapist, Kate has a passion for helping others. Her skills, education and training help her tailor treatments for each individual’s healing process using a powerful hands-on therapy known as Bowenwork. Bowenwork, a dynamic soft tissue therapy, emphasizes “less-is-more” touch and stimulates the body’s own healing function. Sequential, precise gentle moves are performed on specific areas of the body, including important wait-times in between moves in order for the brain to process and integrate the message into the body. This is the reason why Bowenwork is so effective. Promoting deep relaxation, it’s safe and appropriate for anyone of any age with little to no contraindication. No matter the concern, problem, injury, condition, ailment or dis-ease, Bowenwork can help. 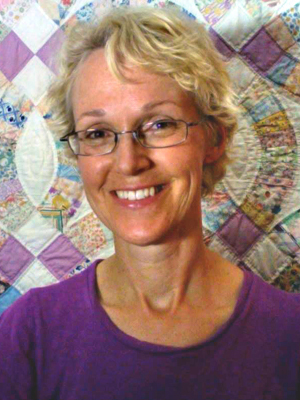 Teresa has been a professional Intuitive Energy Healer, Reader & Teacher for the past 12 years. 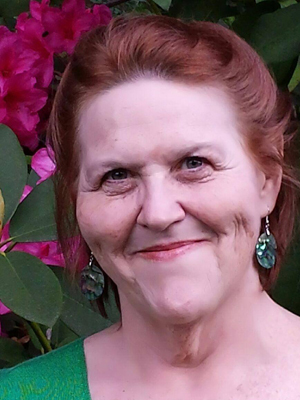 Her experience and skills include various healing and intuitive modalities, including Usui Reiki Master, Reconnection Healing, Quantum Healing Hypnosis Therapist, Accelerated Awakenings Co-Facilitator, Mediumship, and certification by Doreen Virtue as an Angel Therapy Practitioner. Teresa’s combination of high frequency energy and psychic awareness enable her to merge into her client’s energetic field. She offers a unique opportunity to identify and remove blocks getting in the way of achieving your goals, in understanding and removing physical and emotional pain, and heightening awareness of your own gifts and talents. At the fair she will be offering Medicine Wheel card readings and messages from your guides and angels, as well as short sessions identifying blocks in your energetic and physical bodies. Jean has been an intuitive empath all of her life and has been using oracle cards for the past 25+ years for personal entertainment. A few years ago, an extremely gifted psychic, dear friend, and mentor asked Jean why she wasn’t reading for other people. Shortly thereafter, this friend exchanged this world for the next. Not one to ignore some of the last words spoken to her, she started offering her readings to the public. Jean reads using the Shapeshifters Oracle deck by Jasmine Becket-Griffith and an Oracle deck by Tiffany Toland Scott. 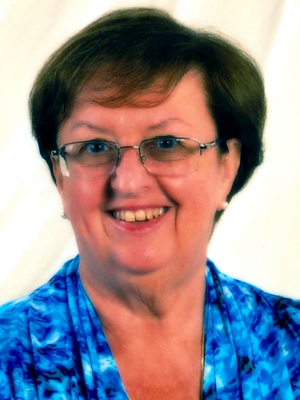 A naturally gifted intuitive, Jean offers you clarity on a topic or situation happening in your life. Her readings are accurate, honest and helpful. Animals learn from us, and we learn from them. Working to improve the lives of animals over the last 10+ years directed Karen to the inevitable path of animal communication. 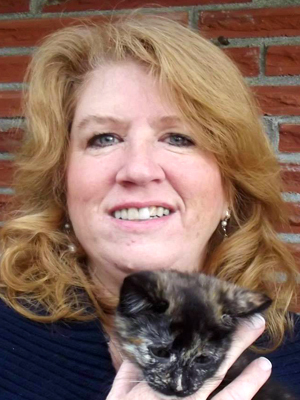 Helping to create harmony in homes shared with animals, Karen believes much can be learned, lives enriched, and relationships strengthened by listening to our blessed animal companions. PLEASE DO NOT BRING YOUR ANIMAL FRIEND TO THE FAIR. If possible (but not required) please bring a photograph of animal to session. RN, BSN, Reiki Master, has incorporated Reiki (RAY-KEY) energy work into her nursing practice for 14 years. 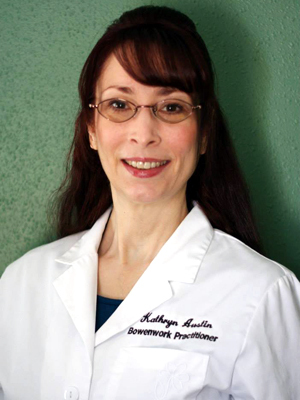 Recently she has opened a private practice to devote her energy and love of service on an individual level. LaNora calls on her intuitive abilities and Reiki knowledge to scan for energy blocks. The energy finds the pathway required to gently release these blockages which allow the body’s electromagnetic field to activate the healing process through deep relaxation. LaNora defines Reiki as a safe, natural energy therapy which activates the body’s ability to heal itself both physically and mentally, correcting imbalances of the mind and spirit which can lead to disease. Reiki clears, strengthens and heals the energy pathways. It is a proven alternative method of pain and stress relief, and has been shown to speed the healing process. Reiki cannot cause any negative effects! A Certified Massage Therapist and a Holistic Therapies Instructor in Ca. for over 22 years. Working as a truly integrative therapist, he draws upon a vast selection of modalities and styles to offer what you need in the moment. 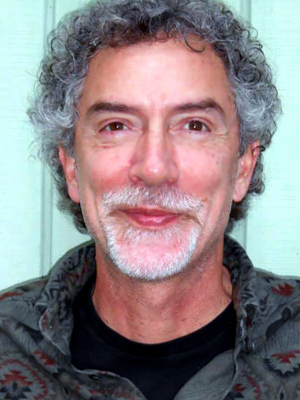 As an intuitive practitioner, Mark is able to sense what your body and spirit needs at the time of your visit. His gentle yet precise approach reduces stress and tension, and encourages the energetic blockages to relax and release without pain or discomfort. While encouraging breathing and focus, he guides clients to their own inner healing ability, allowing the wisdom of the bodies’ self balancing intelligence. For the fair his offerings include Head - Hands - Feet Reflexology and Acupressure, or Polarity Therapy / Reiki Energy Balancing. 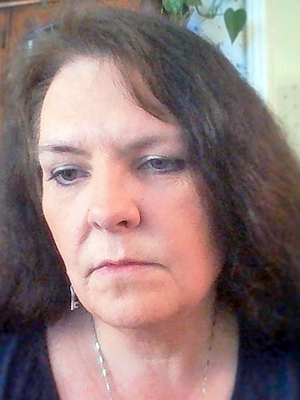 A pagan High Priestess and Crone Queen Elderess who has been reading Tarot for 25 years. 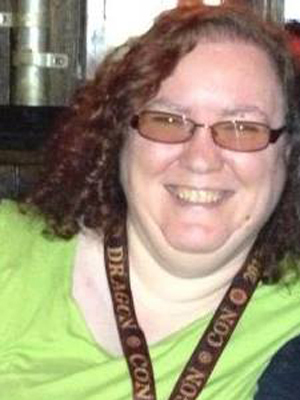 She started reading while living in Japan and finding her path in the pagan world. Kaylena will be using The Native American Tarot created by Magda Gonzalez (Star Spider Woman). It draws upon many traditions of native North American people and Nations. The lessons and stories share with us insight from proud people with rich history and wisdom. Explore with Kaylena the insight of this truly wise and enlightening deck. 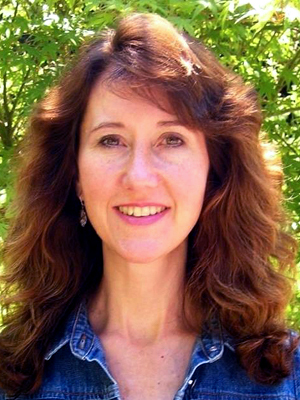 A Christian Medical Intuitive, Animal Communicator, Channeler and Energy Practitioner. She has been practicing since 1994. • Distant Animal and Surrogate Readings: Through your love or strong emotion for another she will read your animal or loved one. Relax and remember your loved one. Let your heart swell with the memory. • Health Readings: Valerie sees and senses health issues in your body and their remedy. • Energy Medicine: She uses Source energy to restore your natural state of health and peace. This is done without touching or entering your personal space. Please do NOT bring your animal to the fair. A highly sensitive empath and intuitive healer who specializes in identifying and healing allergies, food intolerance and chemical sensitivities. Having healed herself from many allergies and food intolerances, she brings good news to allergy sufferers. “Allergies, sensitivities and food intolerance can be healed. They are all an immune system mistake which you can change.” Amy uses pendulum dousing to identify the energetic blocks that cause the immune system to mis-respond, then uses Reiki to clear the blockages and normalize your system. In a twenty-minute session, Amy can identify many of the energetic blocks and excesses that are causing your health issues and clear the first of these with Reiki to start you on the road to recovery.